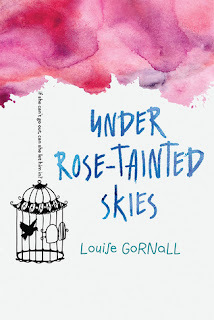 Under Rose-Tainted Skies is the first book centered around a character with agoraphobia, paired with OCD, that I have ever read and it was quite the experience. There is quite the difference between knowing what agoraphobia means definition and psychology wise, and experiencing it through the eyes of a character who lives with this mental illness. I really enjoyed reading about Norah, her life and the struggles she faced on a daily basis because of her mental illnesses. 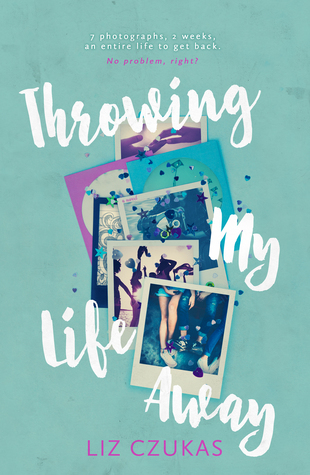 Her voice and narration came across very honest and real, fitting for someone her age, and definitely brought across how hard it is to be a teenager and not being able to do all the things other teenagers are able to do. But even when stepping out of her own front door seemed like the most daunting thing in the world, Norah wasn't giving up, she still wanted to live a life, even if said life was limited to what she could do inside the house and what her mental illness allowed her to do. Luke was also an interesting character and I enjoyed his interactions with Norah, the way he tried to make her feel like she is just a girl defined by her personality and not her illness. But, at the same time, I did struggle a bit to see the romance between the two. It was well written, but sometimes I found myself wishing that instead of going in a romantic direction, they would've just formed a deeper friendship and shown the importance of that instead of love. Another thing that I saw a few other people mention with which I agree to some extent was that this book felt strangely reminiscent of Everything, Everything by Nicola Yoon, which also centered around a girl unable to leave the house and who feel in love with her cute new neighbor, even if these two books deal with vastly different subject matters when it comes to mental illness and illness. Either way I really enjoyed reading Under Rose-Tainted Skies and almost read it in a single day once I could really sit down and dive into it properly. I give Under Rose-Tainted Skies by Louise Gornall 4 out of 5 stars! 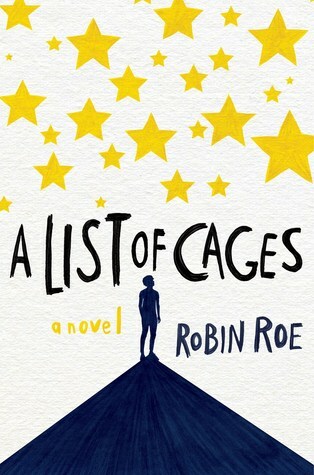 A List of Cages was truly a remarkable yet very emotional read depicting a beautiful and meaningful friendship as well as dealing with very important and critical topics such as: ADHD, the effects of abuse on a child, how hard it is to recognize and escape said abuse, the meaning of family and foster care. Originally I was drawn to this book due to its stunning cover and beautiful title, but ultimately the plot surprised me by gripping me from page one and not letting me go until a long time after I was done reading. This definitely isn't an easy book you can just read and be done with, but rather one that will make you think and possibly even change your view on a lot of things. I loved both narrators, Adam and Julian. I loved how different their voices and narrations were, how vastly different their lives were and how wonderfully they slotted together as friends. Seeing Adam care so much about Julian and wanting to help him was amazing, as well as experiencing what it means to have ADHD through his narration was great. Julian on the other hand was a tragic character trapped in a life I wouldn't wish upon any child. He goes through horrible, horrible things and it's truly heartbreaking to read about. A List of Cages is a truly important book I think anyone should read, even if it might not necessarily seem like your cup of tea. 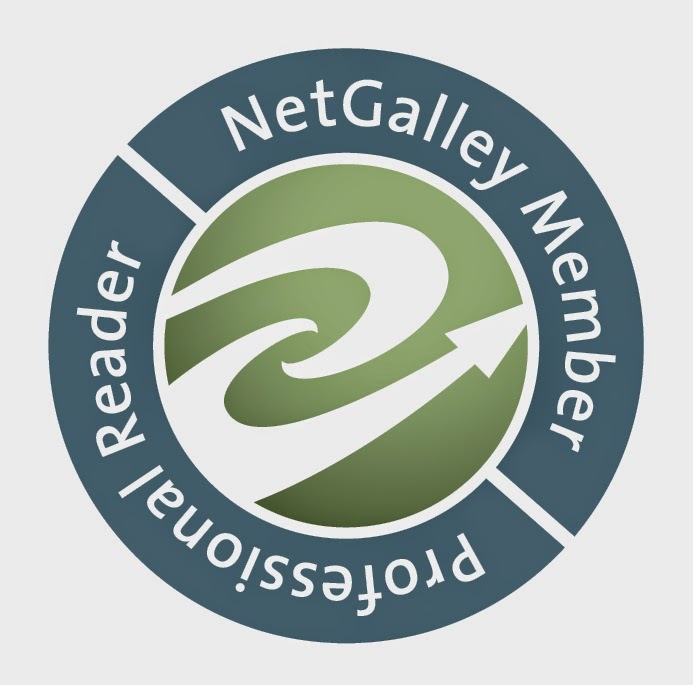 It has beautiful writing, a realistic, raw and honest plot, and features great characters that will stay with you even after you're done reading. I cannot recommend this book enough, honestly! 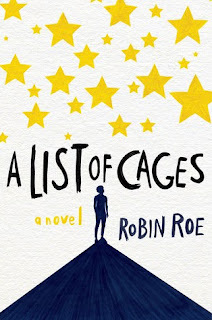 I give A List of Cages by Robin Roe 5 out of 5 stars! If I had to review this book using a single word I would choose "fun". This was the first book by Liz Czukas I've ever read, through I've had her previous books on my TBR for what seems like ages, so I was excited when Liz emailed me to ask if I'd be interested in reviewing this one. I really enjoyed Mariska's narration and her sentimentality and how important memories and her lost photographs were to her. As someone who rarely takes pictures with friends, I couldn't relate 100%, but it was interesting to read about Mariska and her friends trying to recreate the previously mentioned lost photographs nonetheless. Speaking about friends, I really liked them a lot and their friendships really came across very realistic and teen-like which I greatly appreciate. Reading this book after a bunch of heavy-topic ones was definitely a very welcome change since it was relatively light and fluffy. It definitely made me want to check out Liz other books more, now that I know that I like her writing style and such. Hopefully I will get around to that soon! I give Throwing My Life Away by Liz Czukas 4 out of 5 stars.